The vision of RCCM is to promote research that will widen the availability of and access to safe and effective complementary medicine for patients within the National Health Service in the UK, to help prevent disease and improve patients' health and quality of life. The RCCM seeks to advance public education through the promotion of peer reviewed research into complementary medicine. Initiate, develop and support research into Complementary Medicine and advocate with research funders and government bodies. Explore and develop the relationship between and Complementary Medicine and conventional medicine e.g. through events involving NICE, the Advertising Standards Authority and the NHS. 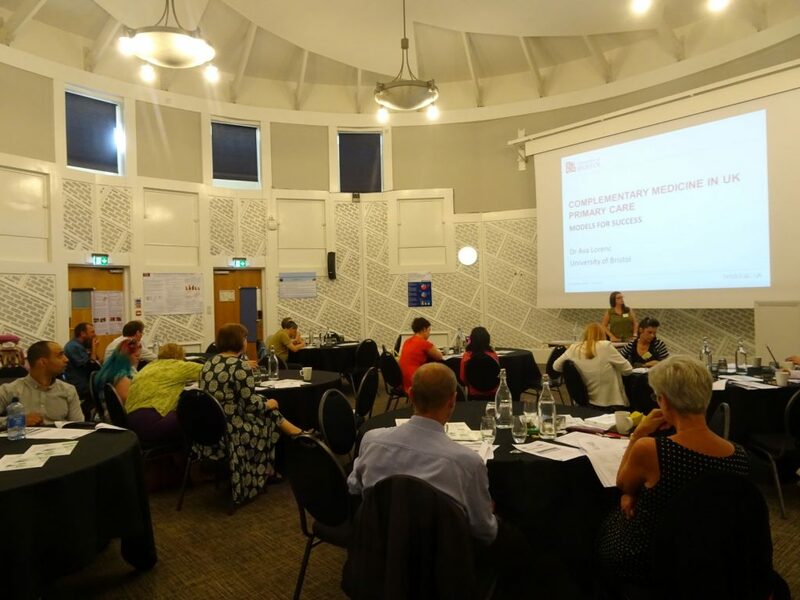 As a full or corporate member of the RCCM you will have access to our members section which includes research guides on ‘finding evidence’, ‘research methods’, ‘ethics’ and ‘funding for CAM’, ‘Information on effectiveness’. You will have access to information on CAM Guidelines, RCCM publications and links to CAM networks. 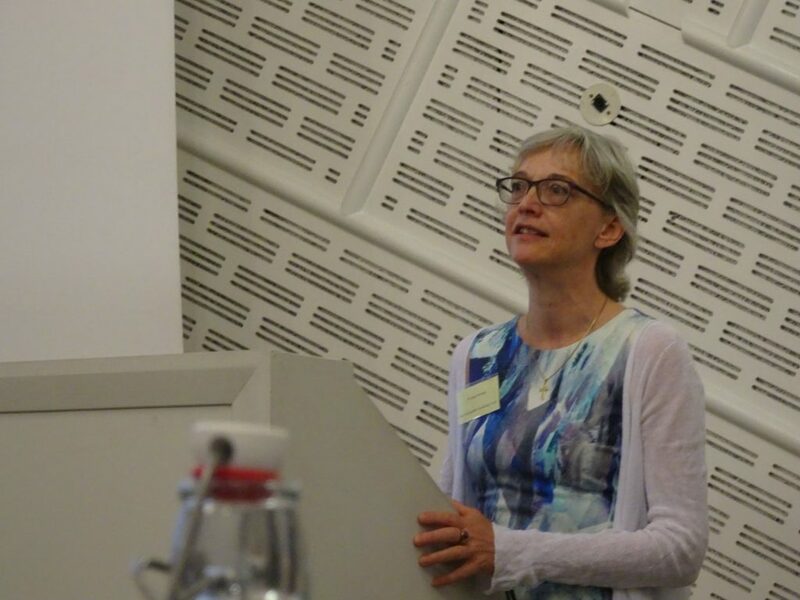 You may be eligible to apply for the Dr Janine Leach Research Award for post-graduate students and researchers and if you present at the CAMSTRAND conference you could win the Professor George Lewith CAMSTRAND Bursary Award. Become a member here.